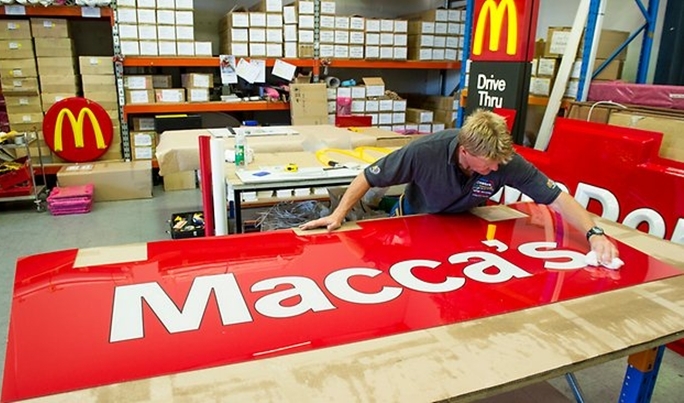 Mcdonald's will be changing its name to Macca, in celebration of Australia Day. Fastfood chain, Mcdonald’s is set to change the signs of their selected stores in Australia to pay tribute to the country’s national celebration, Australia Day. The signs will be changed to Macca’s. Macca is the nickname that over 50 percent of Australians use to call the restaurant. This will be the Mcdonald’s first time to do such marketing strategy. However, the signs will be a temporary one and will be changed back to its original state after they end the campaign.